Your browser does not support this video. To watch please use an updated edition of Chrome or Firefox. 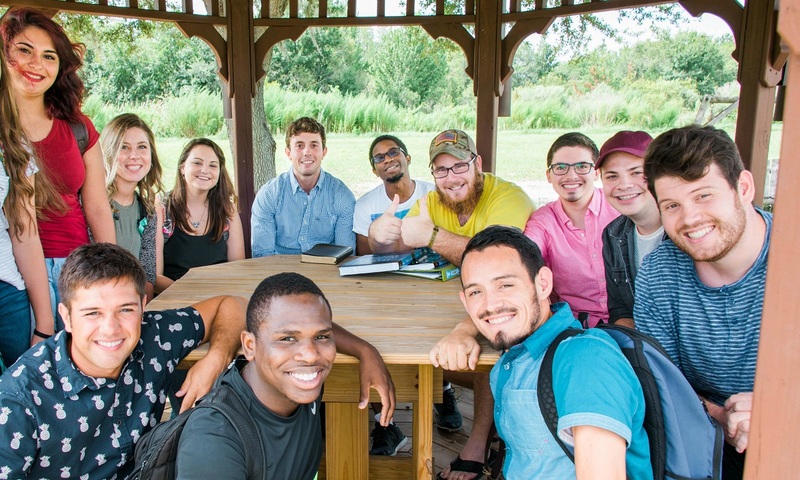 Wondering about life on campus, student groups, chapel, our the surrounding area? Learn more about life as a TCF student. 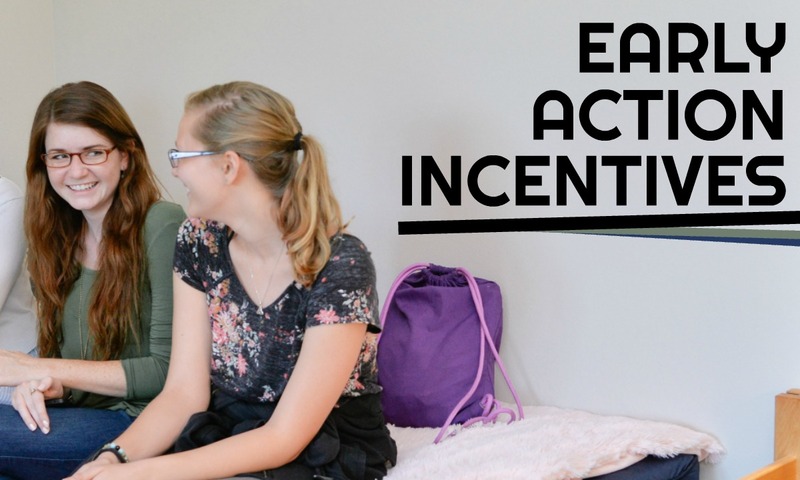 Apply by May 1, 2019 to receive a $500 scholarship (and more) through our Early Action Incentives program. 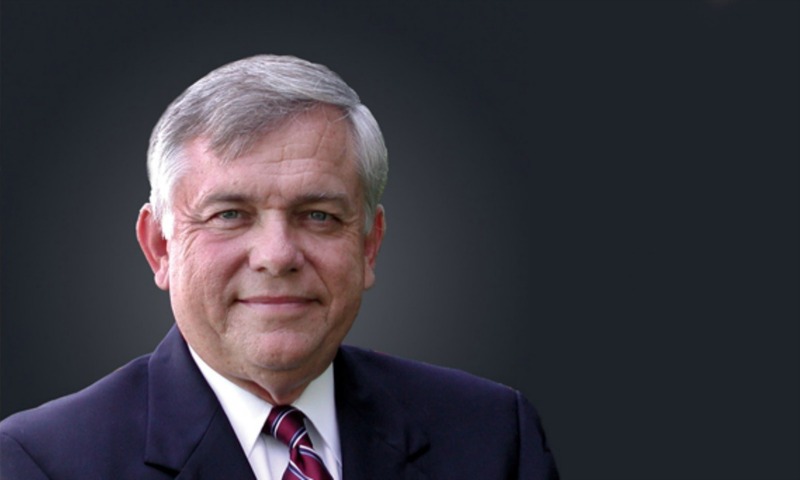 Read the President's Circle to see the latest news from Dr. Mark O'Farrell, President of Trinity College of Florida. 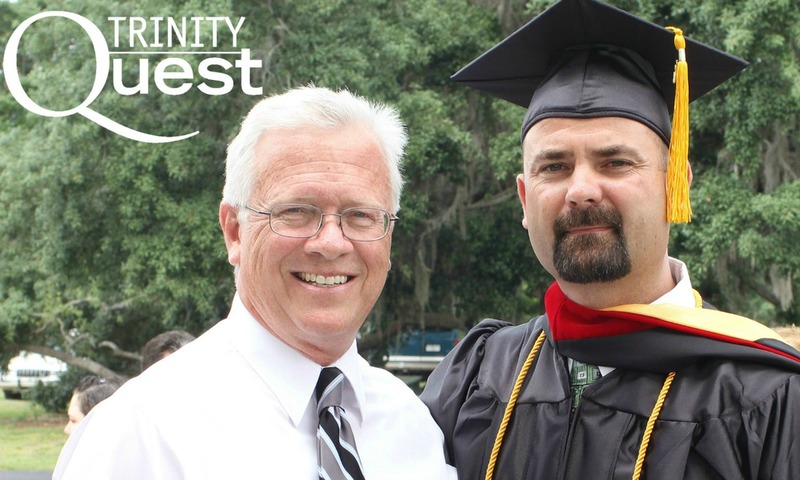 Finish your degree with a flexible schedule: Night or online class options. Learn more about our Quest program. Started the application and not sure what to do next? 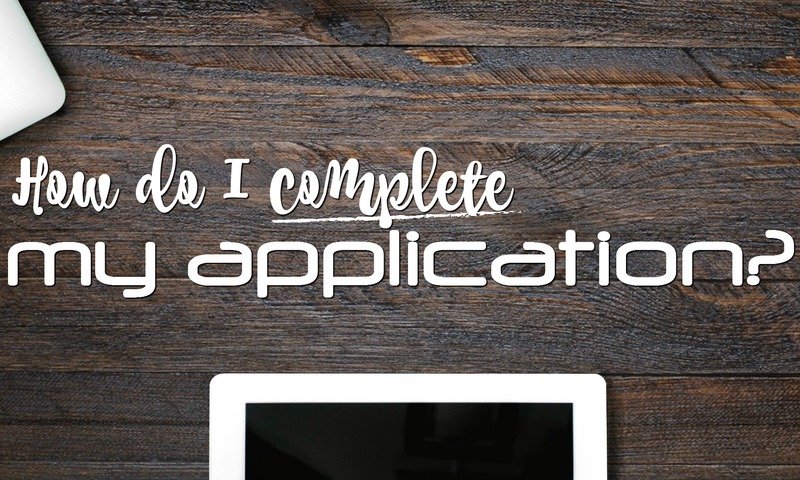 Learn how to complete your application.